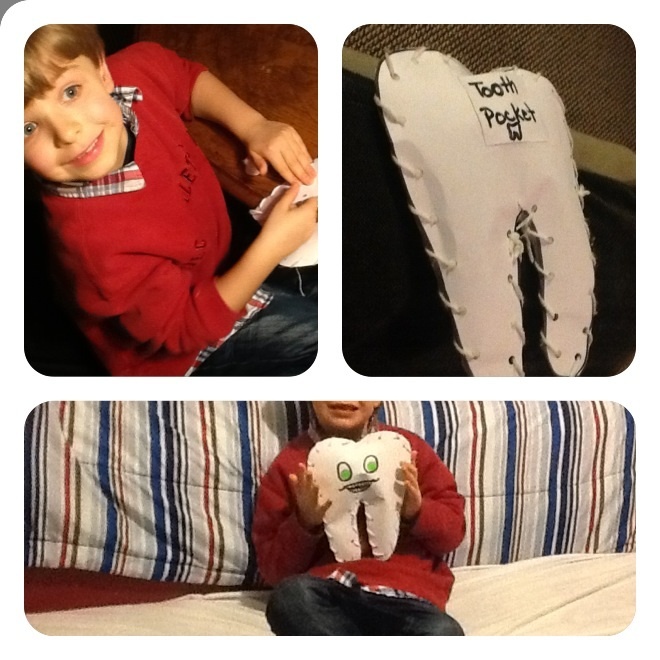 Do It Yourself Emergency Tooth Fairy Pillow…. 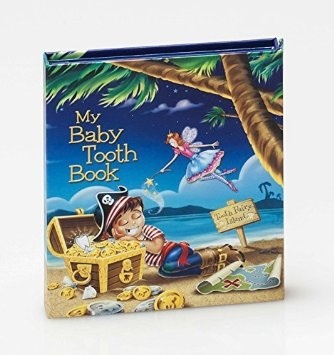 Ive been scouting for the perfect lost tooth holder because the Tooth Fairy complained that it was to hard to find my sons tooth the last visit!! 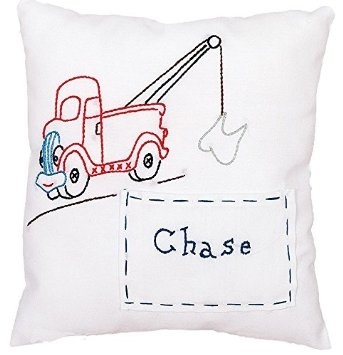 And here I am still looking online while yet another tooth is loose..yikes, I’m cutting it really close! His tooth is hanging by a thread literally but I want to find some kind of tooth holder that he will want to pass on to his kids someday. Even if I purchased the kit I have been eyeing online it would take at least half a week to arrive. So, today we finished up his homework and started a new study on Informational Text (about TEETH of course!:)). 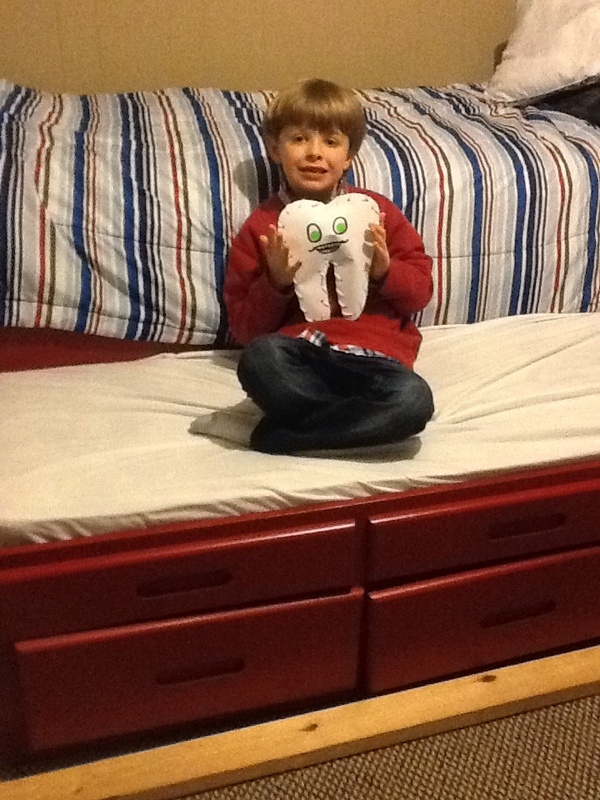 Then, my son put this project together. Tonight I will post the super easy steps to make it. Step 1…. 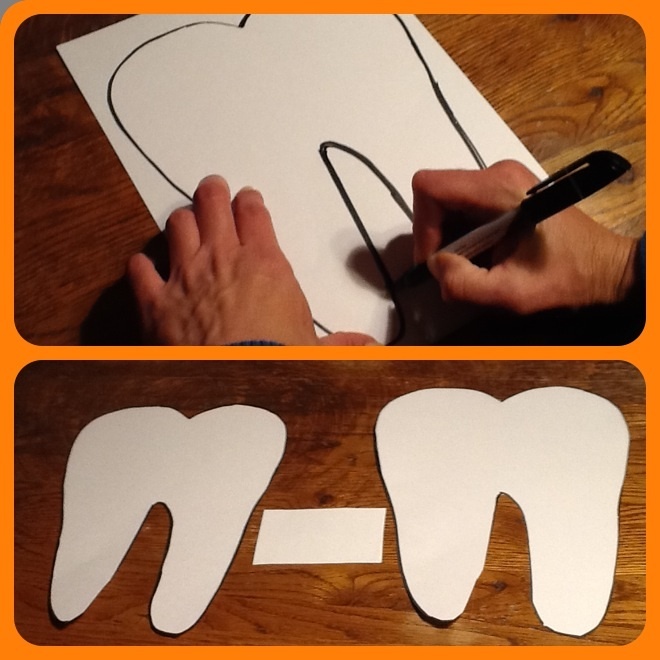 Draw a pattern of a large tooth to cover a standard size piece of heavy paper or cardstock. 2…. 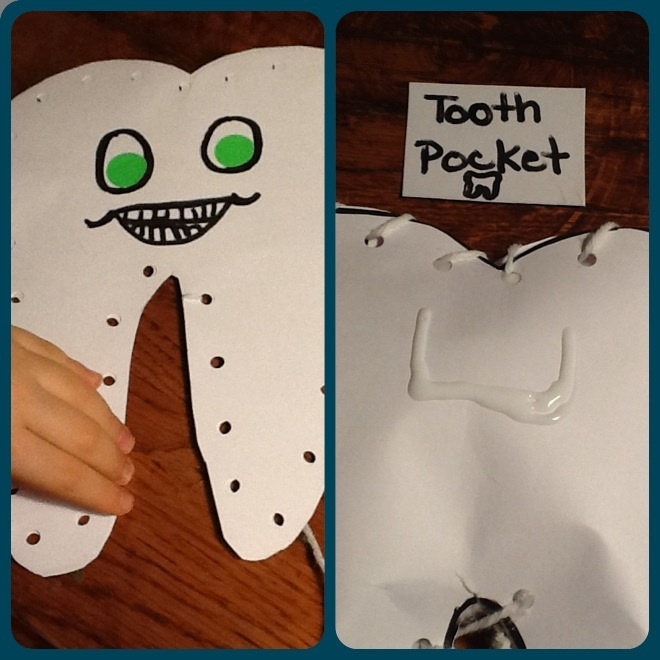 Trace your pattern on another piece of card stock and cut a small square for a tooth pocket. 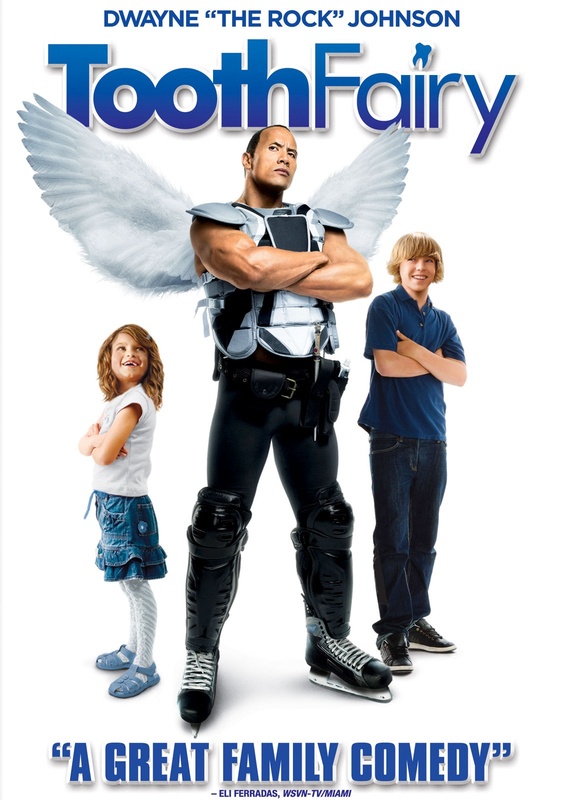 3…. 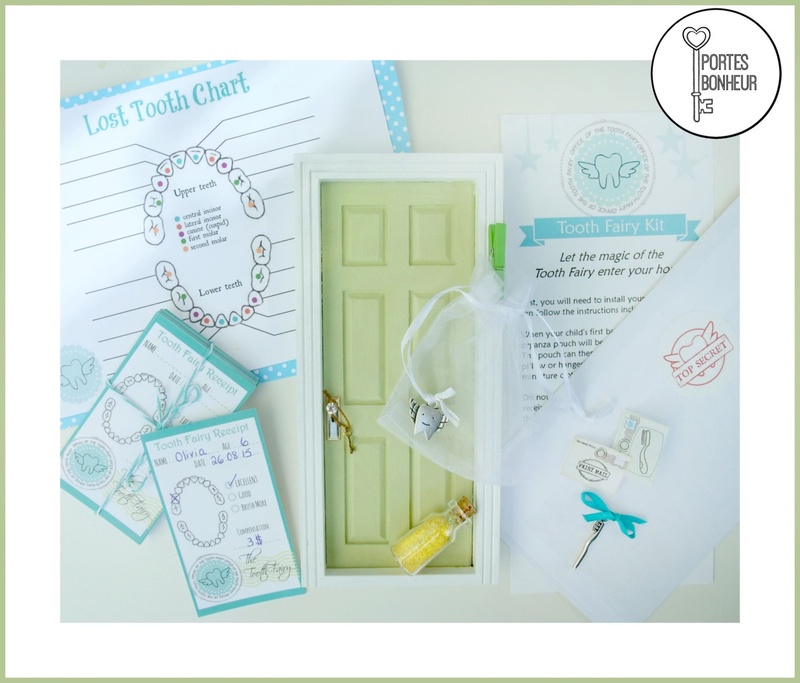 Let your child decorate or just draw a face on one piece of cardstock and add the tiny tooth pocket to the other piece of cardstock. We used Elmer’s glue to secure the pocket to the back. Then use a hole punch around the edges of the patterns. 4…. This is where I surprised him! I let him use the remainder of our glow in the dark yarn that was made during our SPIDER UNIT to lace the teeth together!! 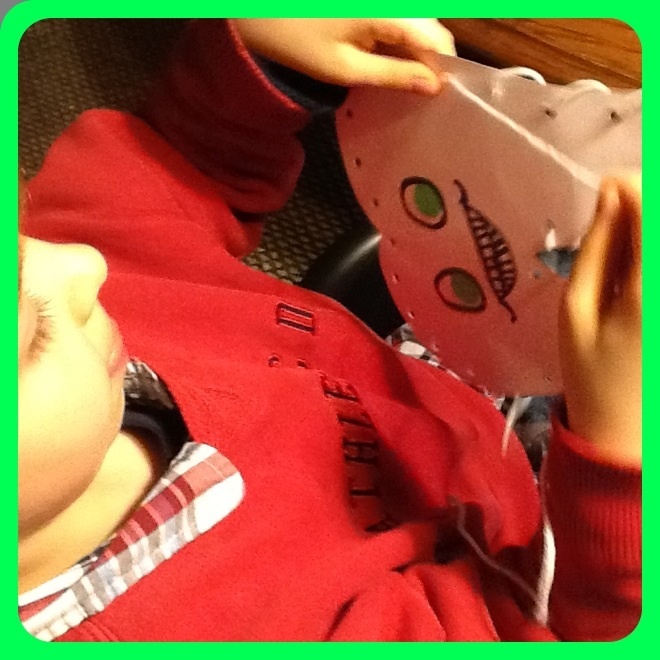 Let your child be creative and make some glow in the dark string too! He is using his tongue to concentrate here. Love that! 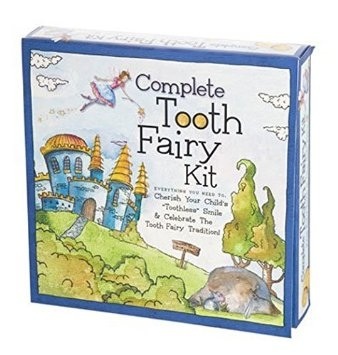 These are a few Tooth Fairy supplies I’m choosing from……..